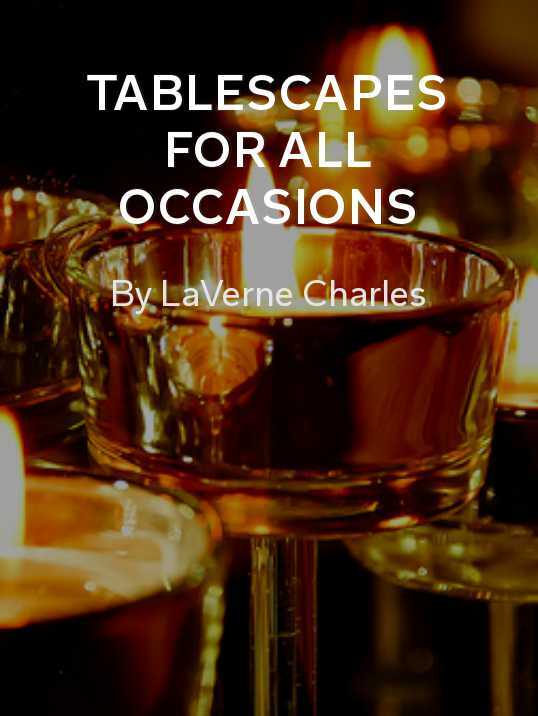 Tablescapes For All Occasions by LaVerne Charles: Consider a lovely tablescape or bouquet of flowers to welcome your guests. 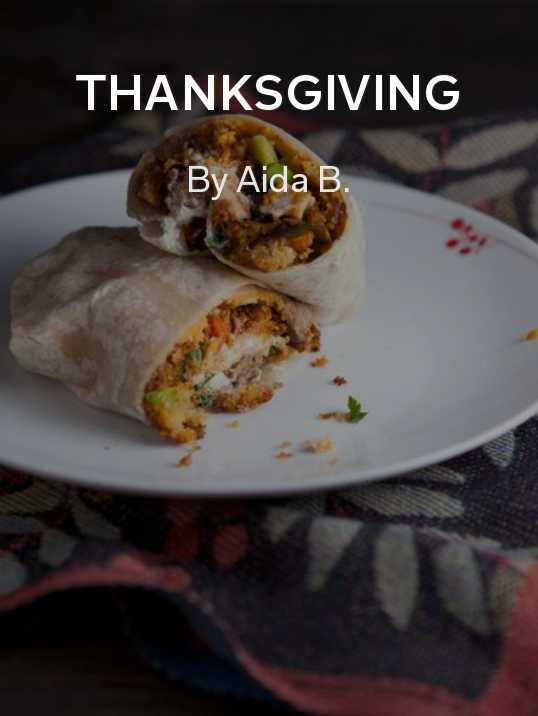 Thanksgiving by Aida B.: Next level dish ideas to wow everyone at dinner and tips on what to do with all of your leftovers. From the turkey to biscuits and drinks, this magazine’s got you covered. 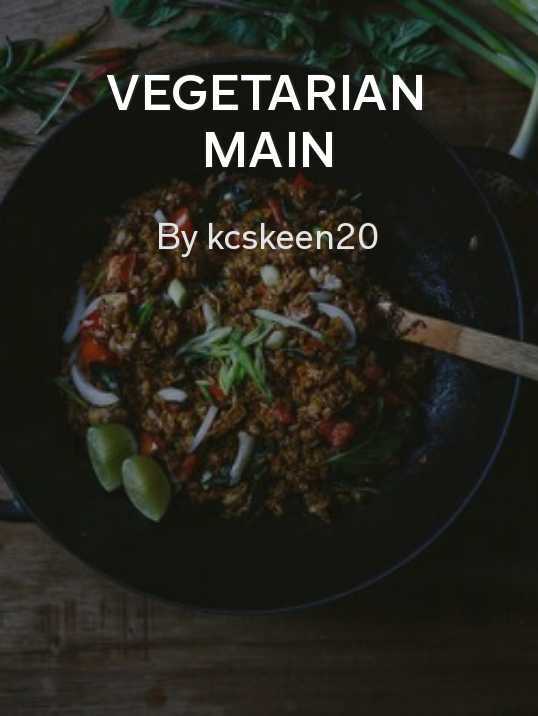 Vegetarian Main by kcskeen20: Vegetarian options aren’t just side dishes; they can be main courses, too. Got a vegan relative or friend? 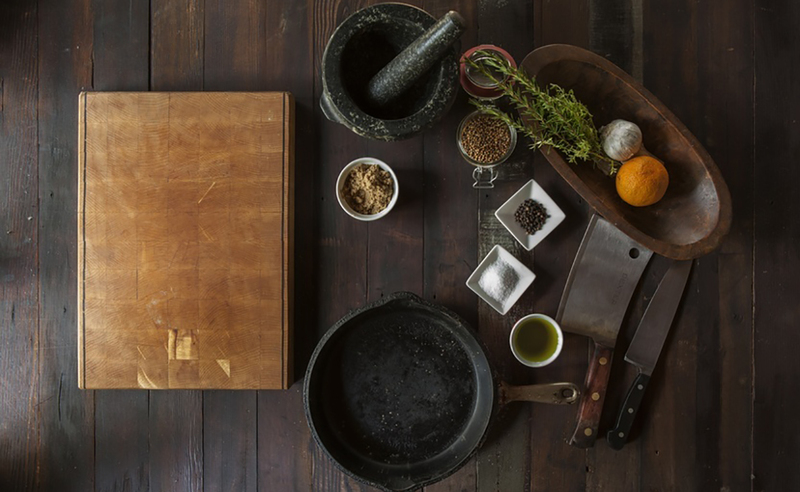 Don’t worry: here are more recipes. 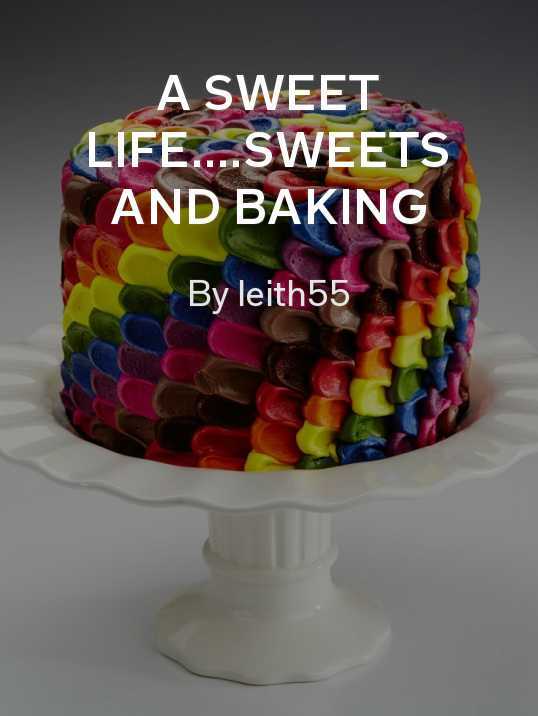 A Sweet Life….Sweets and Baking by leith55: Don’t you dare forget dessert! Pie, cookies and cakes galore. 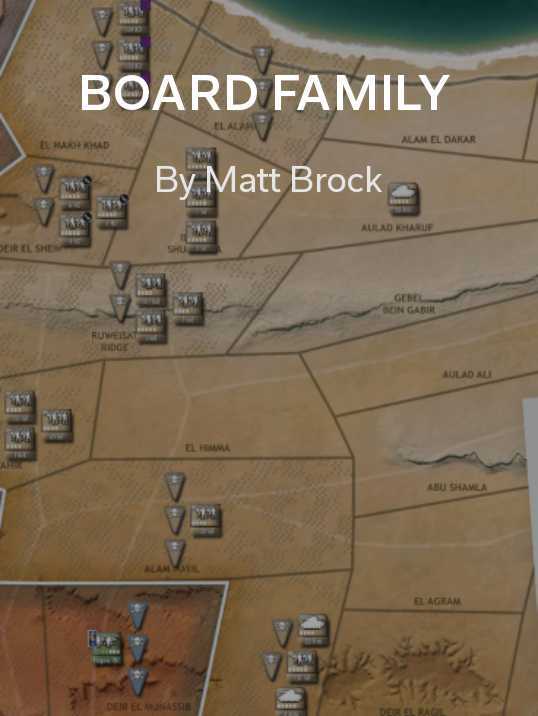 Board Family by Matt Brock: If you’ve watched all the holiday movies together, another post-dinner tradition can be a game with the whole family. What holiday recipes are you flipping this Thanksgiving? Let us know by tweeting to @FlipboardMag.